Who’s ready to go FLIRTING WITH FIRE? 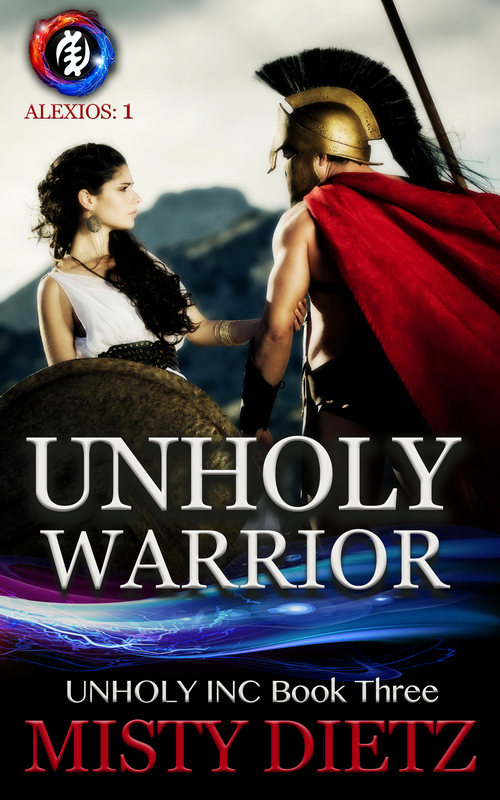 New release + excerpt! Hey gang, I'm so excited to announce that today is THE. DAY. my novella, FLIRTING WITH FIRE (along with the other four stories in the series) RELEASES!!! YAY!! 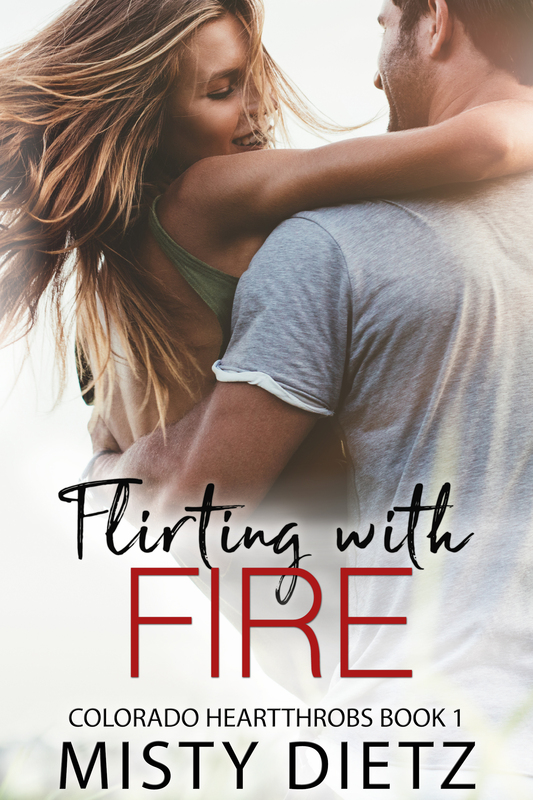 This story was so much fun to write because the main characters constantly find themselves in playful situations...and the way they react gets them into trouble more often … Continue reading Who’s ready to go FLIRTING WITH FIRE? 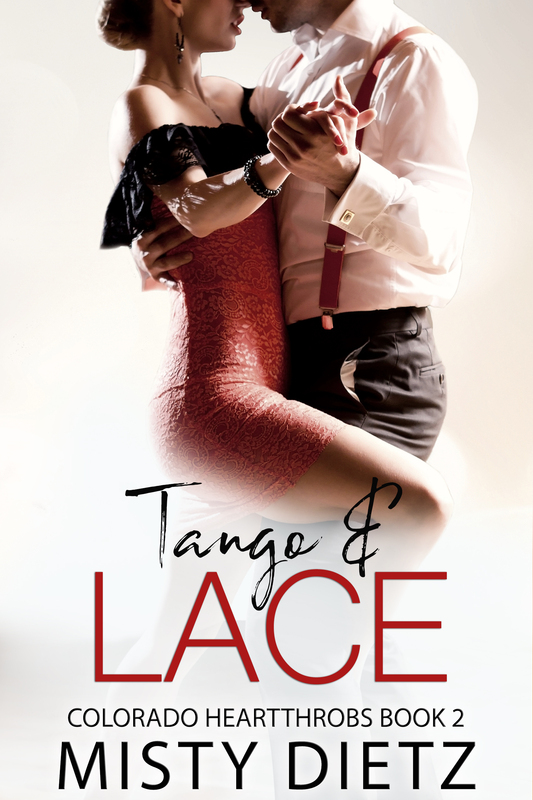 New release + excerpt!